The version of Sydney that you see as a tourist is wonderful, it’s a vibrant city on water which comes to life when the blazing sun sets past the sky scrapers. 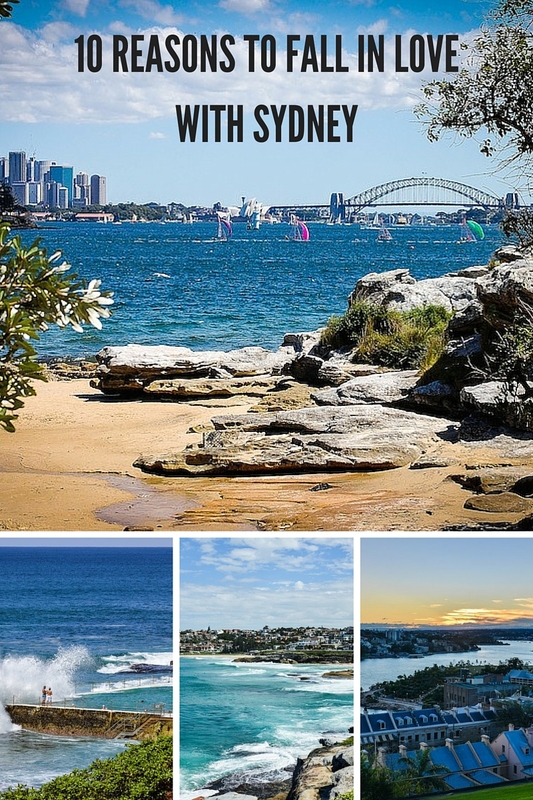 The Sydney Opera House is as stunning as you would expect, the views from the Sydney Harbour Bridge are outstanding, and the beaches, where do we start with the beaches. They are beautiful, with soft yellow sand and clear water with waves that will most defiantly knock you over if you don’t keep an eye on them. On our travels we stopped in Sydney for a while to enjoy an unpacked suitcase, and money flowing into our accounts (mostly slower than we liked) but to enjoy life in big city without angry Londoners and with the constant sunshine. Along the way we discovered some gems Sydney has; we want to show you a different side of Sydney, the side the locals see, the beauty of making this city your home, and even if you only get to stop here for a few days make sure you check out this side, it’s more amazing than you would imagine. #1. The brunch, oh the brunch! Sydney siders love love love their bunch and boy do they do it well. If you are not a brunch person now, you will be when you leave Sydney. We found a number of delicious mouth-watering brunches all over the city and we’ve pick a few of our favourites to help you choose the best of the best. You’ll see the locals here rocking their Sunday yoga pants with a cute dog under their arm. The sun drenches this spot at exactly the right time for brunch, regulars love this cafe because the food is fresh, delightful and perfectly healthy. It’s Israeli – Mediterranean inspired menu gives the normal brunch a twist, but this place keeps the classic bakery goods at its best. Go for the ‘The Cured’ breakfast options and match it with an equally delicious coffee; we both always go for a classic like latte or cappuccino. A picture says a thousand words and this one sums Bondi Jed’s up perfectly. Another setting loved by locals who enjoy this corner café perching outside in this sun soaked spot sipping on their morning coffees. Don’t hold back when you order here, the food is divine, it’s rich comfort food with a terrific twist which make your taste buds tingle. Yes, this is ice cream – ice cream for breakfast I hear you ask – absolutely! It is a little indulgent but well worth it, who would turn down a breakfast desert, two of our favourite meals in one. I (Leah) have an obsession with ice-cream so couldn’t turn this down. FourAteFive isn’t just for the breakfast desert lovers, they offer a great range of eggs with a twist and a beautiful granola. I (Steph) opted for Mexican eggs, which was a beautiful twist on eggs and beans. The people of Sydney are often called coffee snobs, turning their noses up at the big chains and opting for locals that make a mouth-watering steaming cup of deliciousness. We can safely say after three months here we have both proudly joined the team of coffee snobs; once you have tasted a cup of this exquisite coffee you’ll never go back; one of our favourites is this guy. He sits right outside Town Hall in the heart of Sydney CBD, running a family business selling in his words and now ours, ‘the best coffee in Sydney.’ Make sure you take a trip to see him, it will make your day we promise. There are so many beautiful beaches in Sydney, and you can’t really go wrong no matter where you go but one of our favourites is Milk Beach. It’s hidden away so it won’t be overflowing with tourists no matter what day it is; you can choose to take a summery stroll down to this beach from Vaucluse main street and wander along the sea front winding down to Milk Beach. 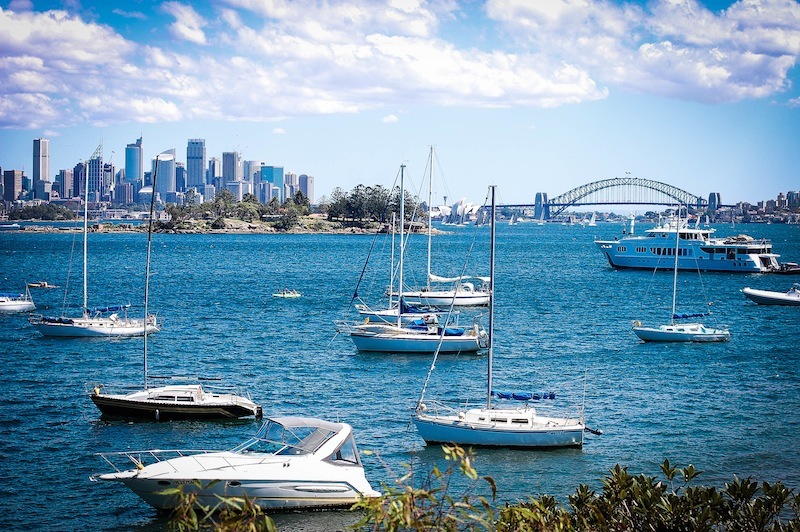 Take a minute to look over at the city of Sydney from the water, has most definitely got the wow factor. Sydney light festival, Vivid, arrived in Sydney this June giving this city a whole new look. The cold winter air hits in June so it isn’t peak season for tourists but the locals are out in force using this brilliant festival as an excuse to enjoy the landmarks of this great city. It’s also a great reason for a warm glass of mulled wine, it may be a festive drink for us Brits, but when the cold air is out, so is the mulled wine in Sydney. It’s one of the best light festivals we have seen with impressive moving film shown across these famous sights. Check out sites like Time Out Sydney to see when it is on next. Locals call this ‘The Bucket’; it does look a little like a bucket but it’s because this building is kept upright by a huge bucket of water, random fact for you. Although this is a bit of a tourist spot, you need to know the tricks of the locals to enjoy this sweet spot without spending all your holiday dollars. Pop up to the 360 bar for a drink and not dinner; not only do you get one of the best seats in the house and a birds’ eye view of the city, you’ll taste some of the most delicious cocktails you’ve ever had – even without the view we would head back here just for a sip of the scrumptious beverages. We opted for the 360 colada and an indulgent champagne cocktail, and we didn’t regret our choices. The Sydney observatory not only has an amazing setting but it also has fabulous view of the city, it is also a fascinating place to visit. It’s not your average place to go as a tourist (that is the whole point) but it is captivating view on this side of the world. For those of you from the northern hemisphere you will be mesmerized by the view of the Milky Way, Jupiter and the Emu Myth Story you get to see from Sydney. We took a night tour here for just $20 with a very knowledgeable astronomist, Glenn, who showed us the captivating view this side of the world. Australia has little history; in fact, their history tends to be about Brits heading over to set up a new life or the tough lives the criminals had on their arrival, so we were pleasantly surprised by the history Cockatoo Island has. The island is only accessible by water and you can head here on public boats (they are like buses in Sydney! ), to this heritage island full of character and stories of this ever changing island. 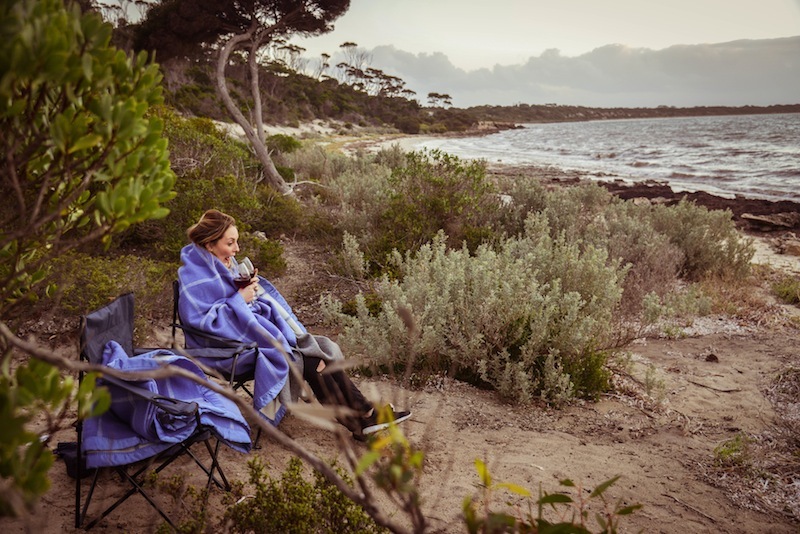 It is a terrific place to escape the everyday bustle of Sydney, and if you’re feeling daring, enjoy the camping ground with an impressive view. Although we didn’t opt for the camping, mostly because we had finally landed our own place, we did stay for the afternoon drenched in the warm sun, slouched on beanbags with a large glass of wine looking over at this tremendous view of the Sydney Harbour Bridge as the sun set. Starting at the famous Bondi beach you can walk along a number of the picturesque beaches of Sydney in one long beautiful stretch. The path wonders along the cliff edges and down onto the warm yellow sands of Tamarama, Coogee and Bronte. The Bondi to Coogee walk is used by the locals for their daily dog walks, runs to keep those rippling abs and a social hike, you’ll blend in with the regulars here with a baseball cap and yoga pants. 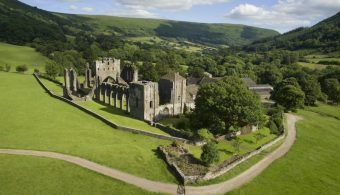 On a summers day this walk can be hot so be ready to sweat; and on a winters day as it can pretty blustery, so wrap up. It recently got damaged in a big winter storm, the winds and waves battered the path so make sure you take this walk before it is no longer here! One of our most recent trips was to Jenolan Caves, winter had hit by this point so it was cold up in the mountains but a beautifully refreshing place just a couple of hours away from Sydney centre. Hidden in the Blue Mountains, these caves are built from impressive limestone developed over millions of years, spectacularly lit and filled with underground rivers and remarkable stalactites. You can take a tour around these caves lead by highly educated and humorous guides who have been walking these caves for years. The locals enjoy the Blue Mountains as a quick escape from the city, many use this as a holiday spot, and these caves are part of the fun. Take a trip in summer or winter these caves are always 16 degrees, and keep an eye out for wildlife, you may spot a Wallaby. Hunter Valley is the Disneyland of wineries, eat, drink and soak up the long sun filled days here. 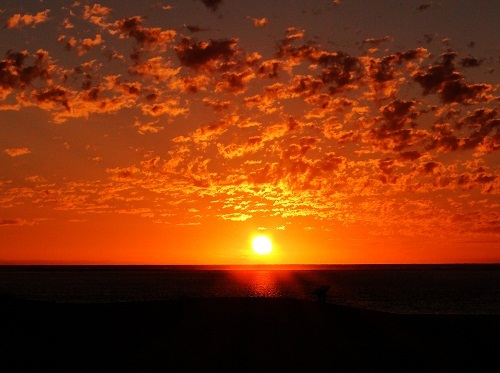 It is utter bliss and somewhere a Sydney sider will rave about. We took a trip here, staying in an AirBnB on a vineyard, and headed off on a wine tour with Two Fat Blokes (this is the name of the tour, not us giving nicknames). They took us to three different vineyards where we tasted a number of scrumptious wines. The highlight – the Two Fat Blokes restaurant where we matched different cheese and wine together. Two of our favourites wines, the De iuliis Shiraz, try this one if you favour reds, or the De iuliis Verdelho is you are more of a white wine lover. Safe to say we bought an outrageous amount of food and wine, and took it home to eat and drink some more. Love the sounds of this, we are dedicating a whole post to wine, so keep an eye out. Keep an eye out our next post on Kangaroo Island where the technology rebelled and we made friends with adorable seals and penguins. 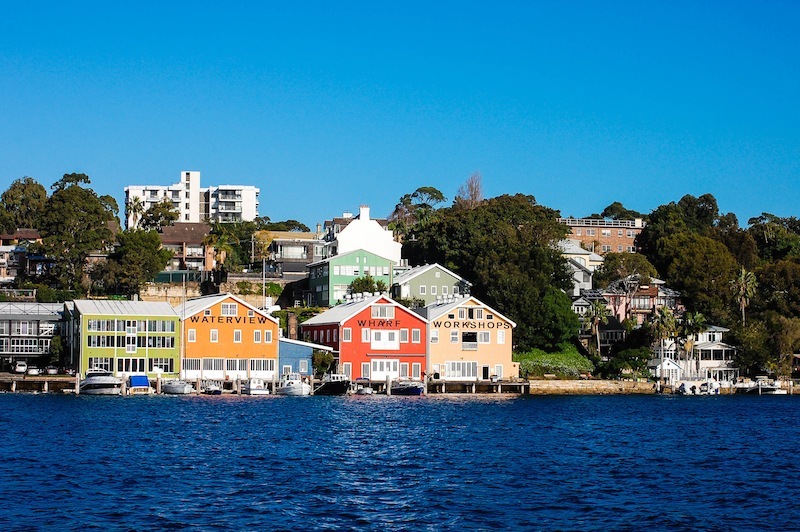 I love Sydney and I really hope to return one day, definitely using so of these tips! We love Sydney too! We hope you get a chance to go back and test out all our finds. Thank you for your kind comment. We enjoyed creating the piece, we will make sure we check out the gallery when we are back in Sydney. Such a great post! I love Sydney and have ticked off a few of these last time I was there, shall definitely have to try and tick off the rest when I return later this year! That’s great to hear, we hope you enjoy your trip. Let us know how you get on with the new places. Love, love these photos. 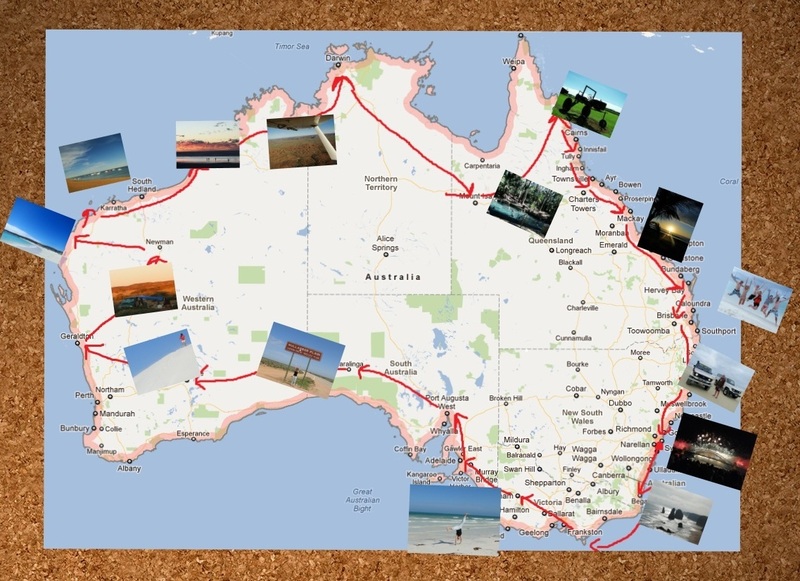 I’ve been to Sydney, but never heard about the caves… that’s a great tip! Thank you for your lovely comment, it was a great place to shoot. The caves are worth a trip, truly fascinating. Interesting piece. 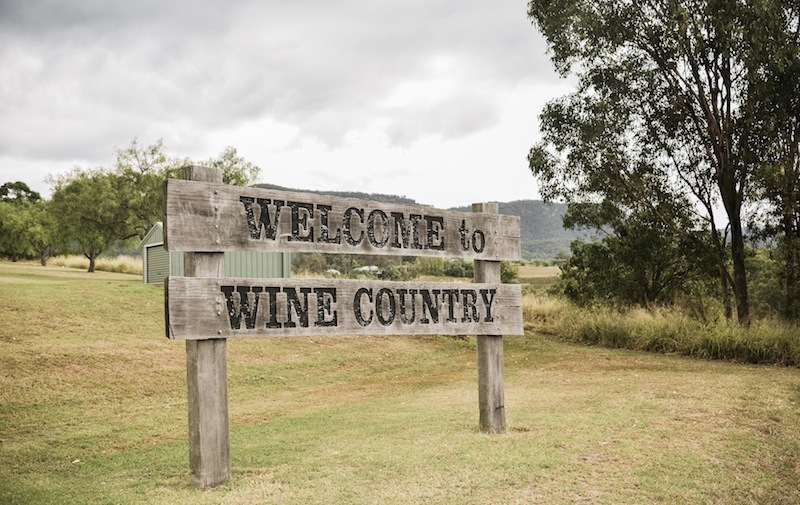 I heard from some friends how amazing the Hunter Valley is – look forward to reading your piece about the wine! Hunter Valley is a great place, your friends are definitely right! Great to hear, we are working on it now (of course we are doing lots of research as well!) so keep your eyes peeled.